It’s been whispered behind closed doors for years, but no one has ever dared come out and state it publicly before. The Iranian government has long been active as a terrorist organization, and now they’re finally being recognized for it by world leaders. In an unprecedented statement, President Donal Trump announced on Monday that Iran’s Revolutionary Guard was known to have an active role in terrorist activities. This unprecedented step, led by the Department of State, recognizes the reality that Iran is not only a State Sponsor of Terrorism, but that the IRGC actively participates in, finances, and promotes terrorism as a tool of statecraft.” The statement was straight to the point, listing the IRGC as a terrorist organization. President Trump stated that the IRGC was Tehran’s “primary means” of planning and carrying out its “global terrorist campaign.” Rumors began circulating last week that Trump would be making this announcement soon, so it wasn’t all that surprising when he did just that. However, the designation of Iran’s Revolutionary Guard as a terrorist organization will not take place overnight. Secretary of State Mike Pompeo held a press conference to explain the decision shortly after President Trump finished his statement. He t0ld members of the press that the designation, although publicly stated, would not be official for a full week. This leaves us to wonder if Iran’s Revolutionary Guard could possibly be removed from the list before being officially added – if Iran were to fully comply with US demands. Pompeo told reporters that the IRGC had been “masquerading” for 40 years as a legitimate military force, but were “actively engaging” in terrorist activities that whole time. He indicated that the President’s move to list Iran’s Revolutionary Guard as a terrorist organization was not taken lightly and the decision had been reached after much deliberation. Other members of the government have also spoken out about the decision. John Bolton, who serves as the US National Security Advisor, said in a tweet that this move was made as a humanitarian move. He indicated that the decision was made in the name of the Iranian people who “suffer” at the hands of Iran’s Revolutionary Guard. 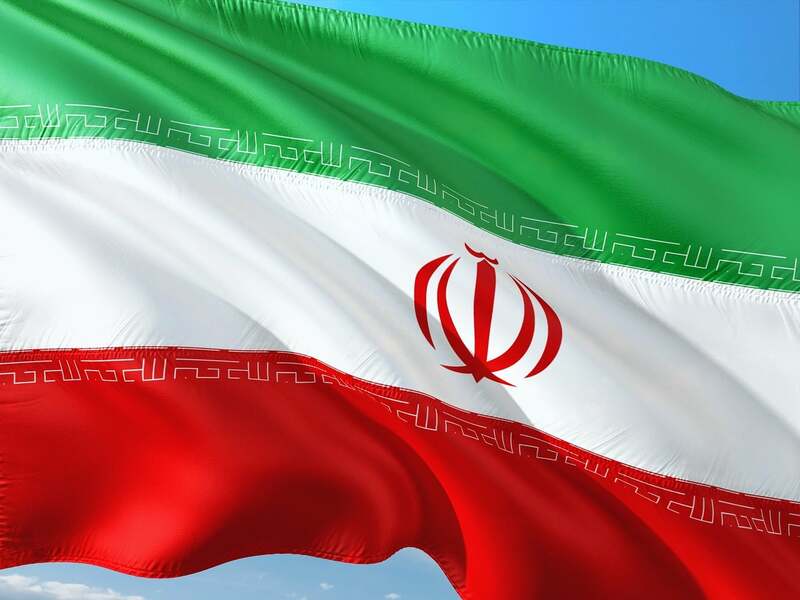 We will have to wait and see if this latest move will cause the Iranian government to finally begin to listen to world leaders from other countries, or if they will choose to fight back and retaliate. If the designation becomes official, every member of Iran’s Republican Guard would immediately become an international fugitive from the US government.